Nice Blog You have. 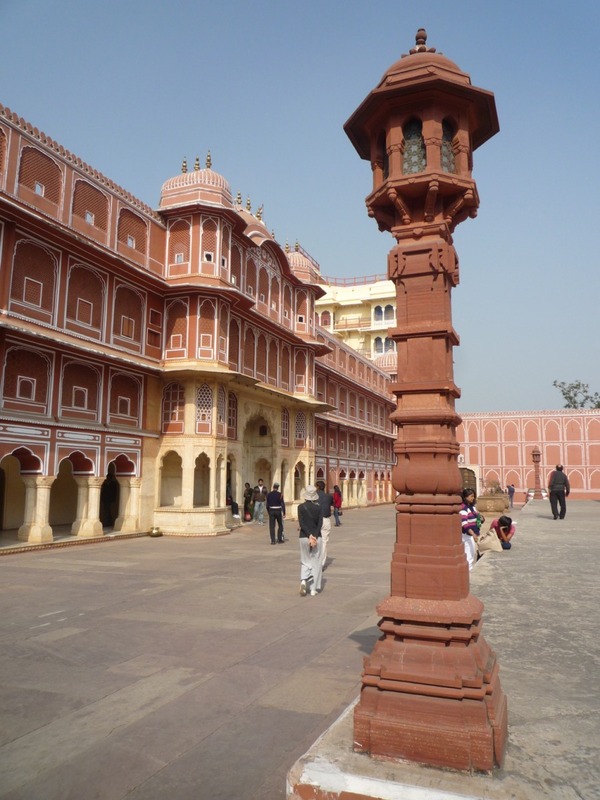 Jaipur is a very good city to spent Jaipur Tour Holidays. Jaipur is know by Pink City this is a capital of Rajasthan.